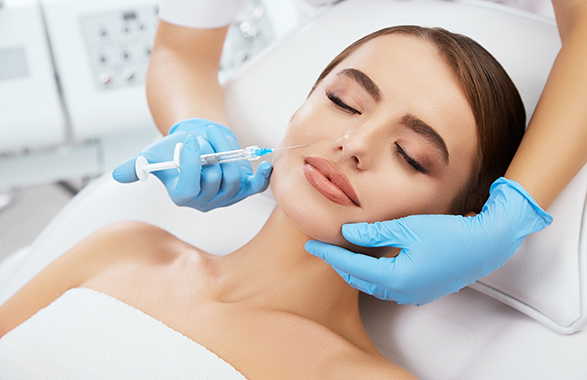 Fibroblast Plasma Skin Tightening is a revolutionary non-invasive rejuvenation treatment that lifts and tightens skin. Fibroblast Treatment is known for its success with Non-Surgical Eye Lifts, Tummy Tightening, Neck Tightening and so much more. 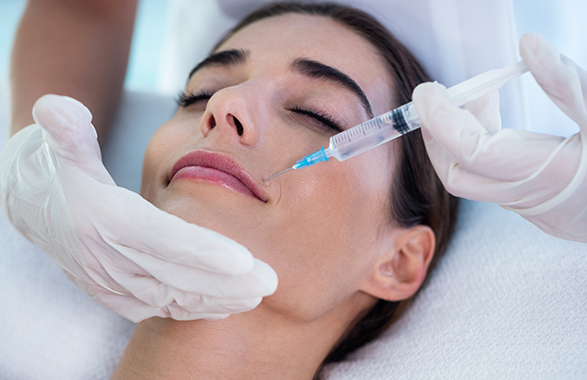 This treatment is low risk, requires minimal downtime and more affordable than surgical alternatives. 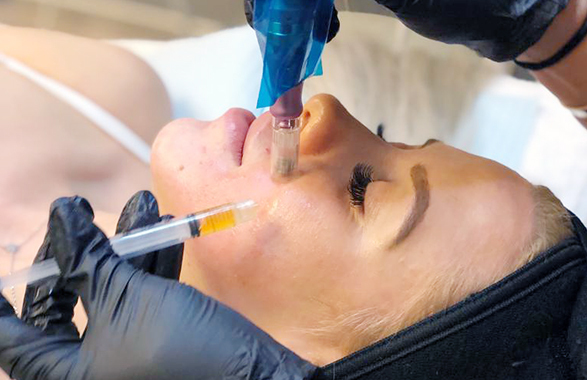 Microneedling, which is also referred to as skin needling, percutaneous collagen induction (PCI), and collagen induction therapy (CIT), is a skin treatment that is becoming increasingly popular due to its ability to treat a wide range of skin conditions such as acne scars, wrinkles, hyperpigmentation and enlarged pores. 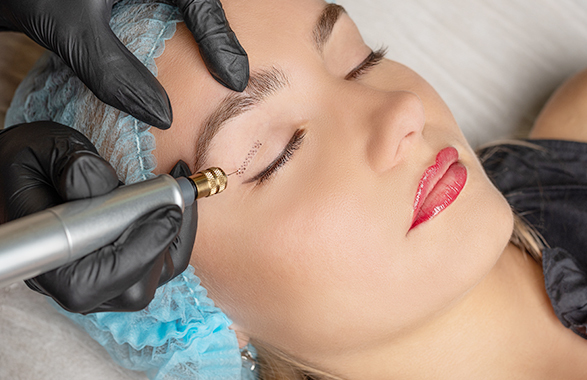 This procedure is not painful and requires minimal downtime. This clinically proven, non-invasive face lift procedure is the most popular non-surgical aesthetic procedures. It involves withdrawing a person's blood and processing it to create Platelet Rich Plasma (PRP). 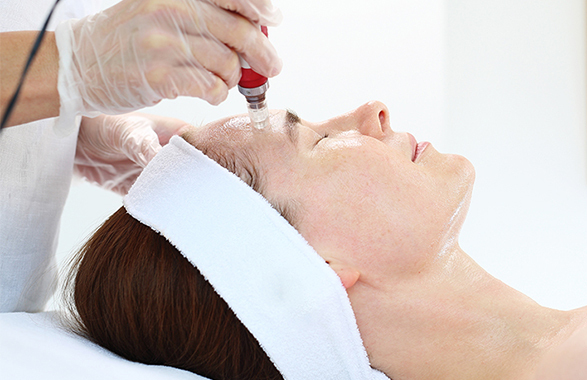 PRP is a highly concentrated serum that is rich in growth factors. These powerful “growth factors” within our own blood help stimulate the production of collagen, elastin and new blood vessels to promote healthier, younger looking skin. It is administered to the skin with microneedling to speed up collagen synthesis. A thread lift is a safe, convenient alternative to traditional facelift surgery. Designed to be less invasive, it can reduce sagging around the cheeks, jawline, and neck more quickly and with less risk than the conventional approach. Special threads are used during this facelift to discreetly hold repositioned skin and facial tissue in place after surgery. 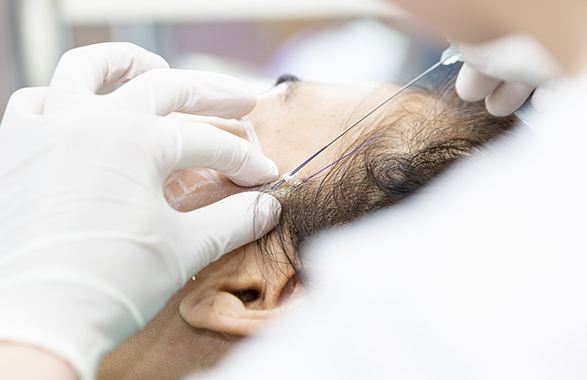 In a Contour ThreadLift, clear threads are used to further minimize any traces of surgery. generally, produce noticeable results almost immediately and with less risk and inconvenience than more intensive procedures.